Emergency services on high alert due to heavy rains - SABC News - Breaking news, special reports, world, business, sport coverage of all South African current events. Africa's news leader. There's a warning of possible flash floods in Ekurhuleni and Mogale city in Krugersdorp west of the province. Emergency services personnel across Gauteng have been put on high alert following warnings of heavy rainfall which could led to flash floods. 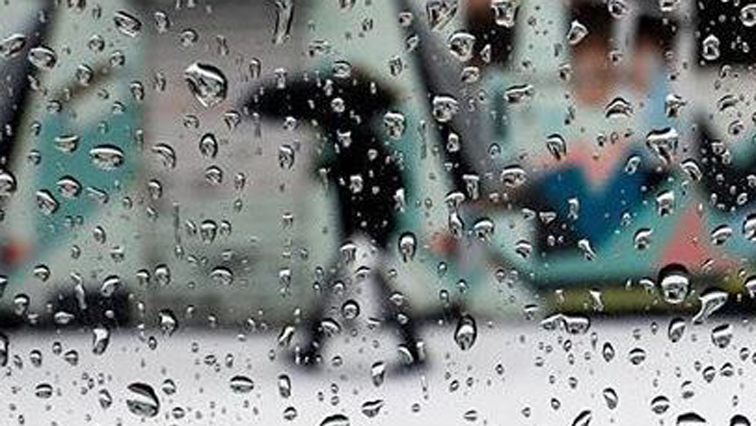 The South African Weather Service has issued an alert of heavy rainfall in parts of Gauteng, Mpumalanga and Limpopo. In Gauteng there’s a warning of possible flash floods in Ekurhuleni and Mogale city in Krugersdorp west of the province. Ekurhuleni Emergency Management spokesperson William Ntladi says they are on stand-by for any eventuality. This entry was posted on 14 Feb 2019,12:53PM at 12:53 PM and is filed under Sci-tech, Homepage Latest Stories Slider. You can follow any responses to this entry through the RSS 2.0 feed. Both comments and pings are currently closed.